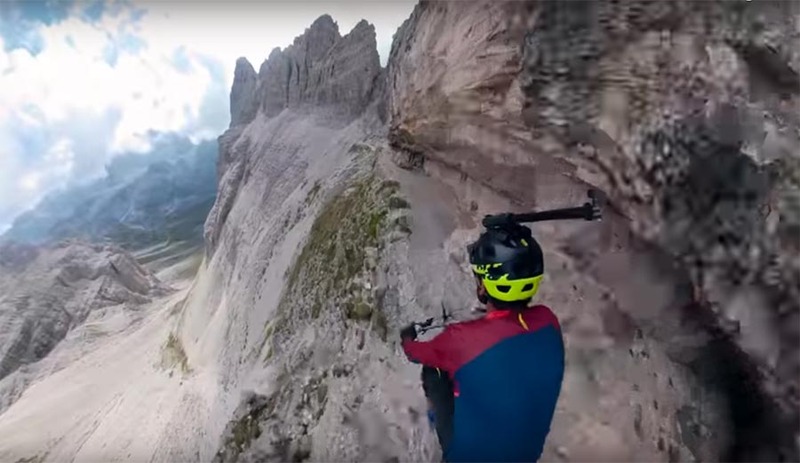 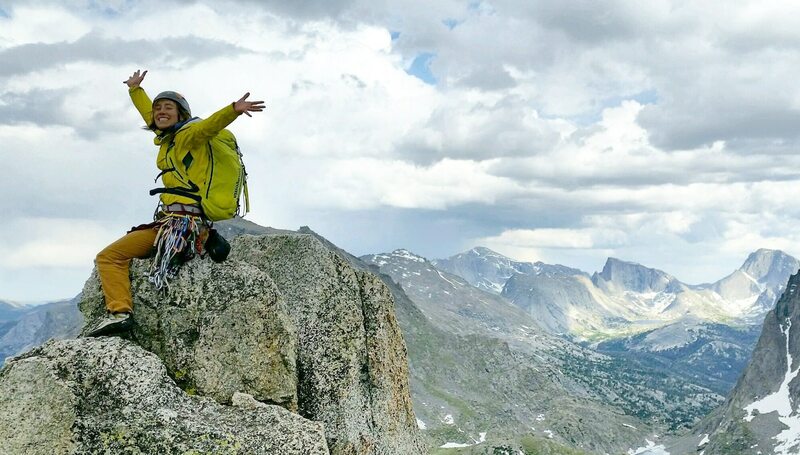 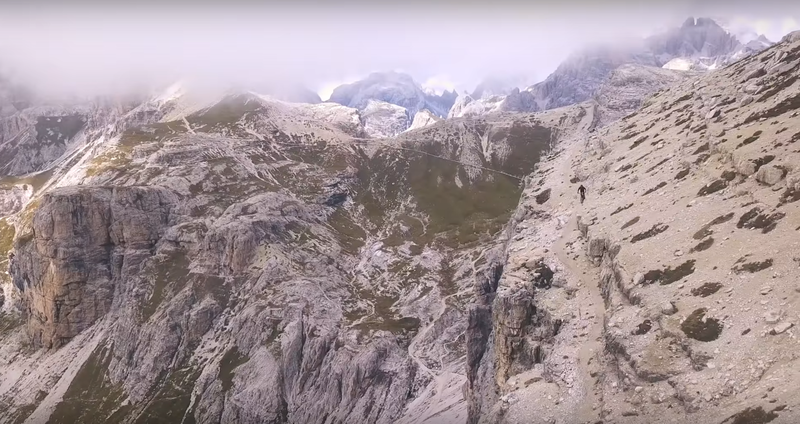 Kilian Bron is back with another hair-raising video. 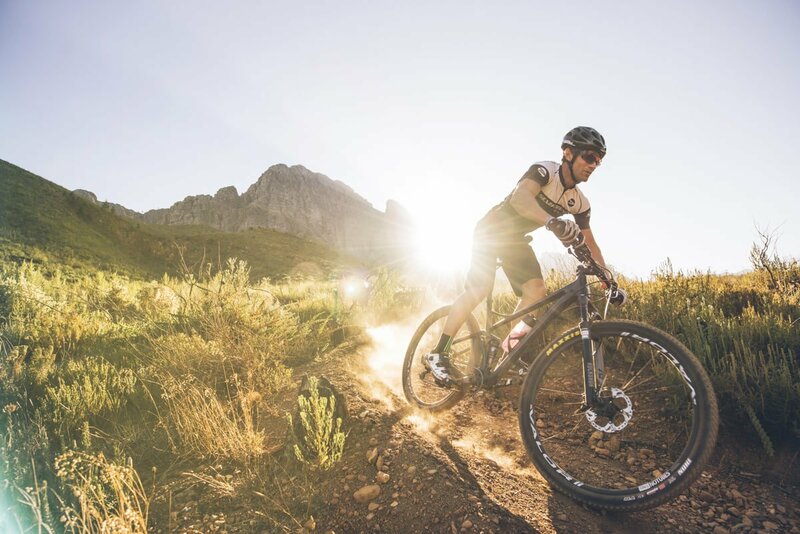 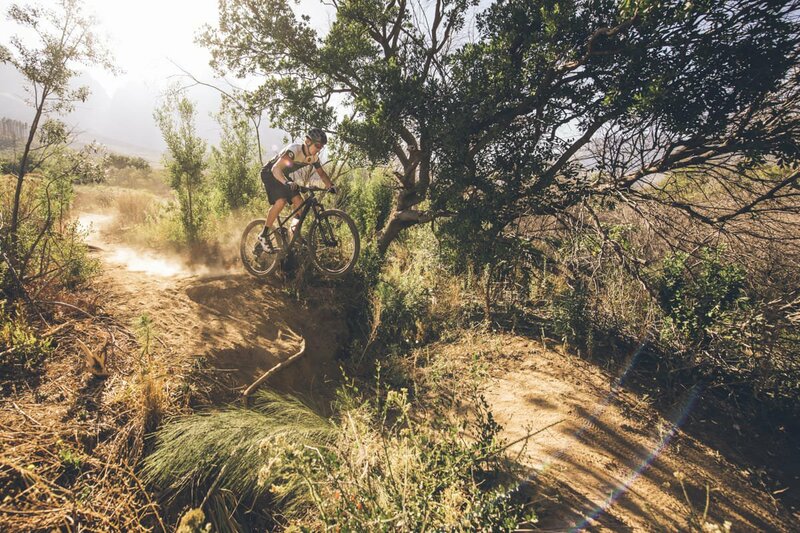 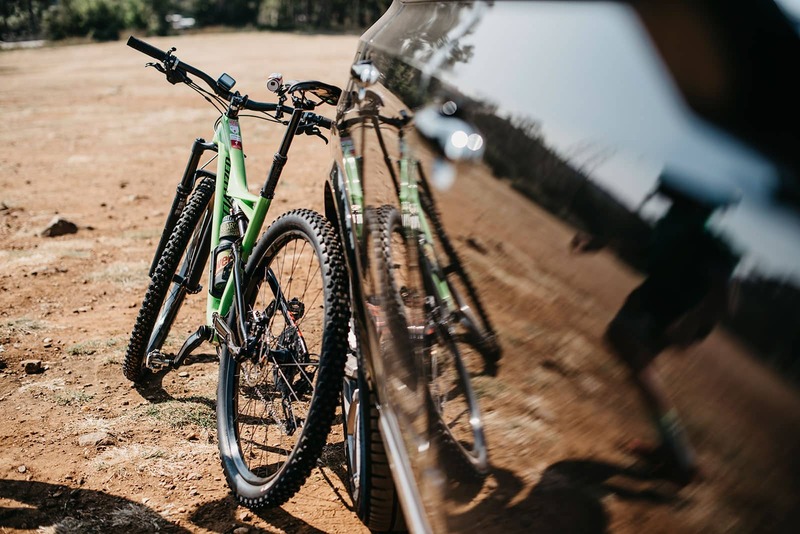 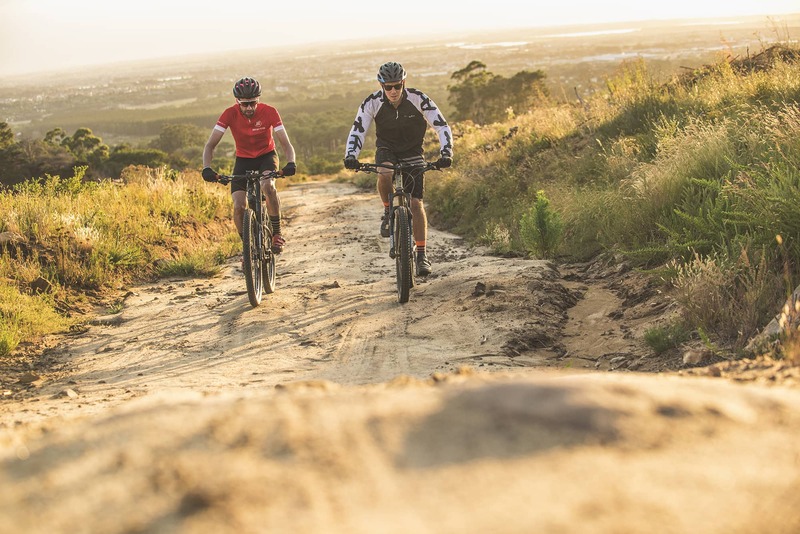 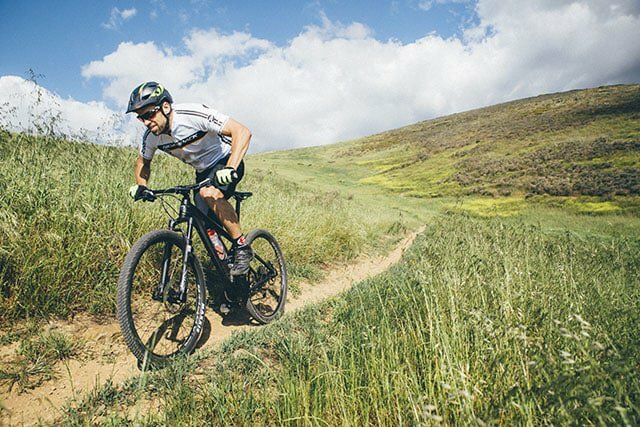 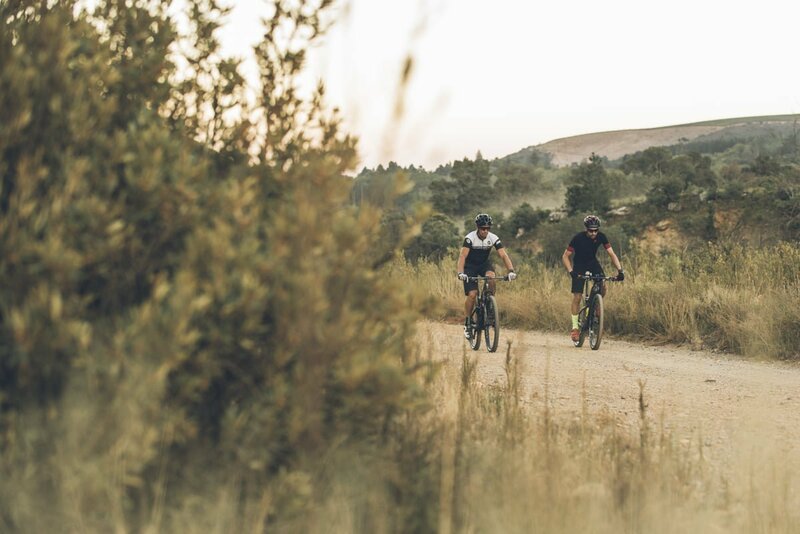 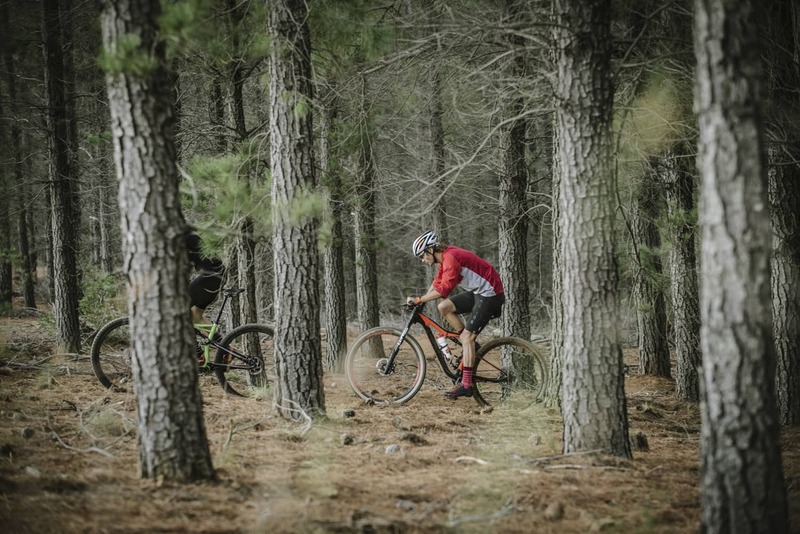 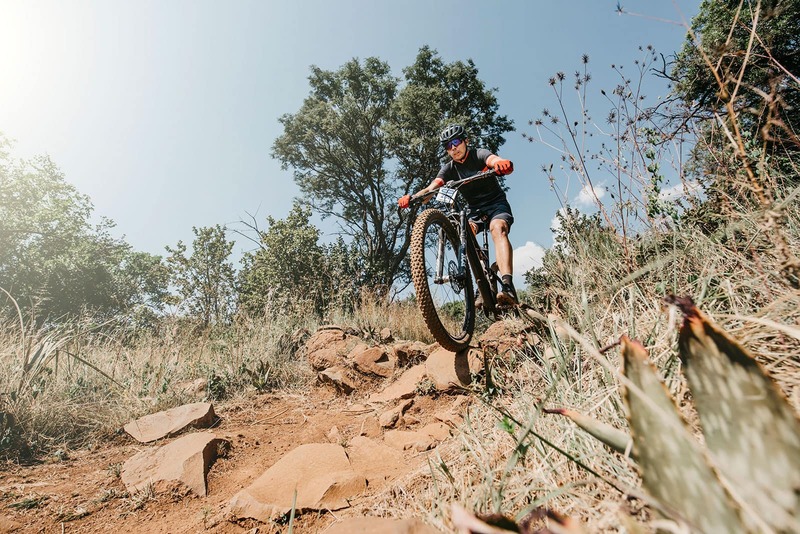 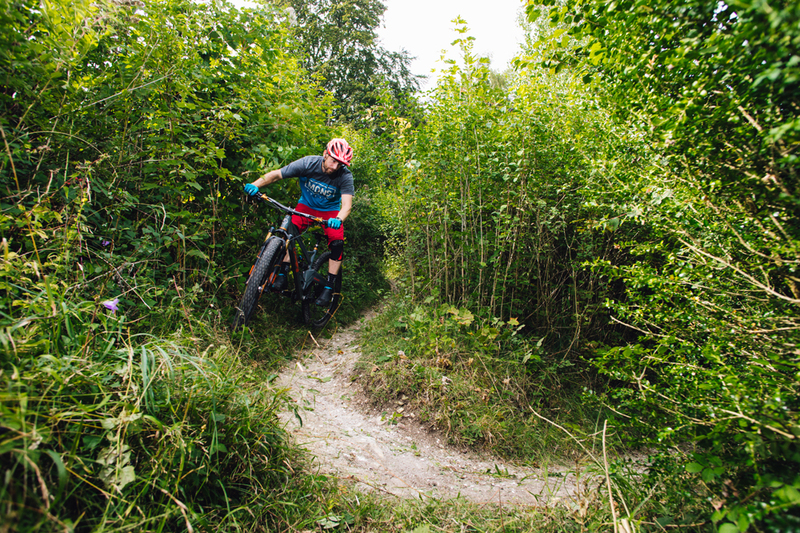 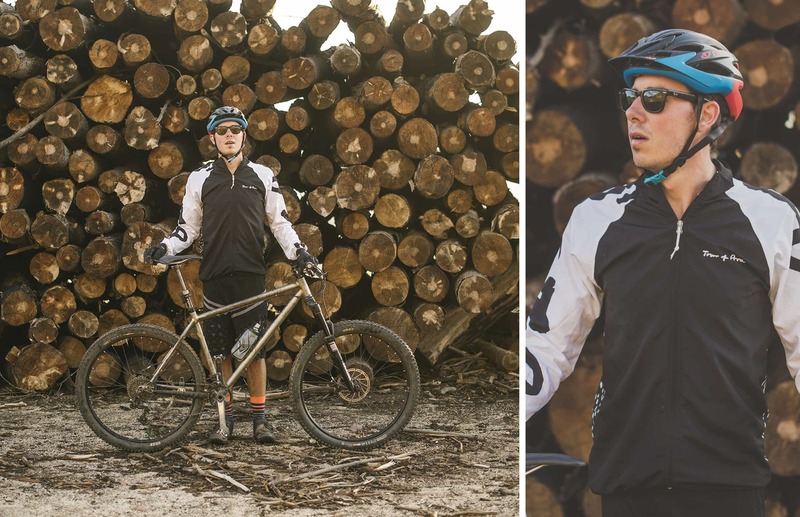 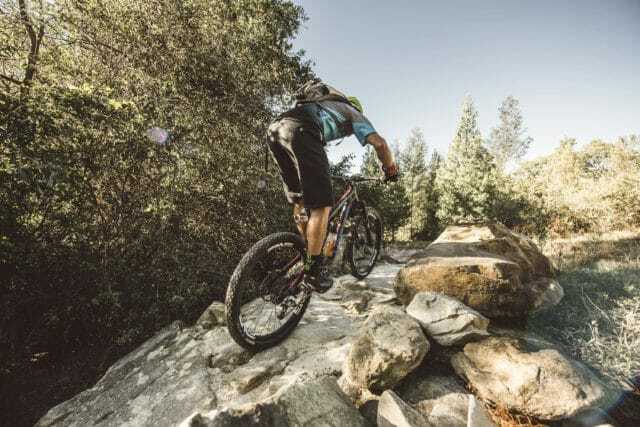 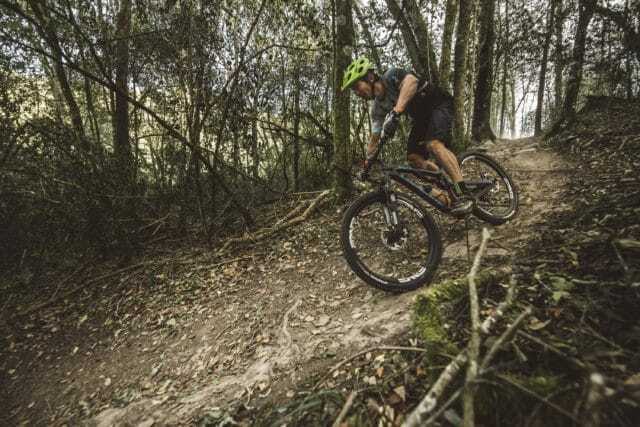 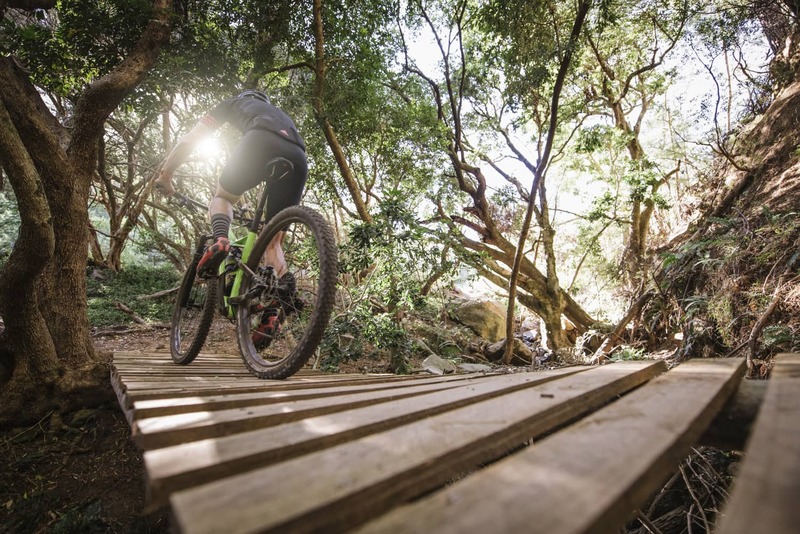 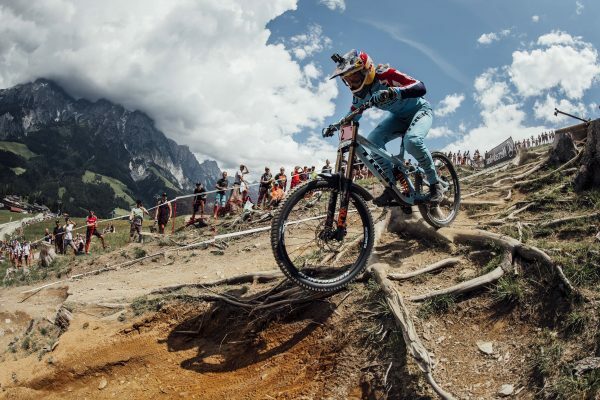 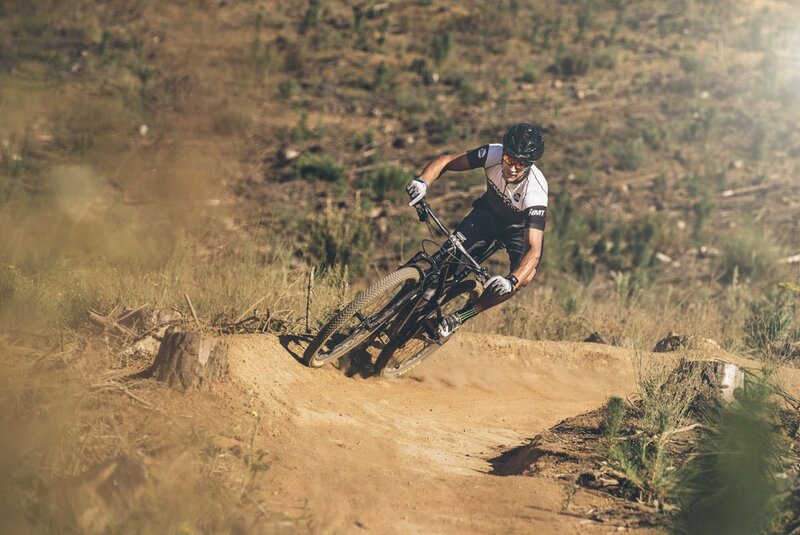 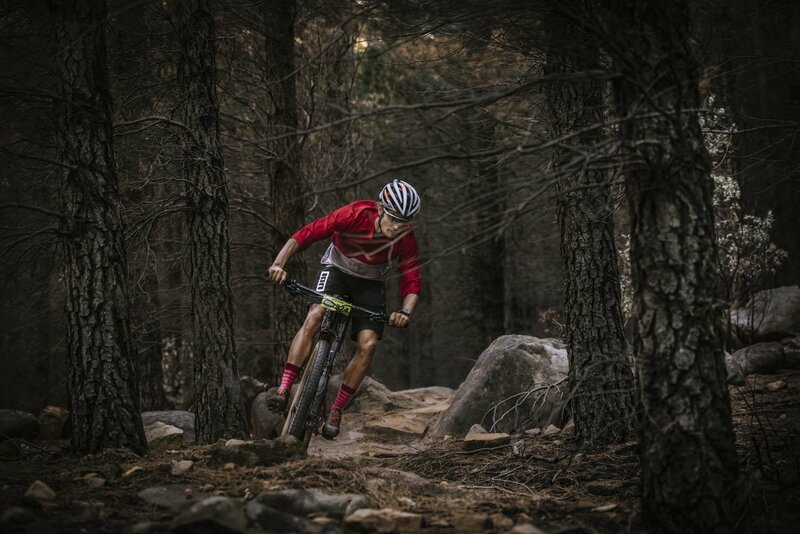 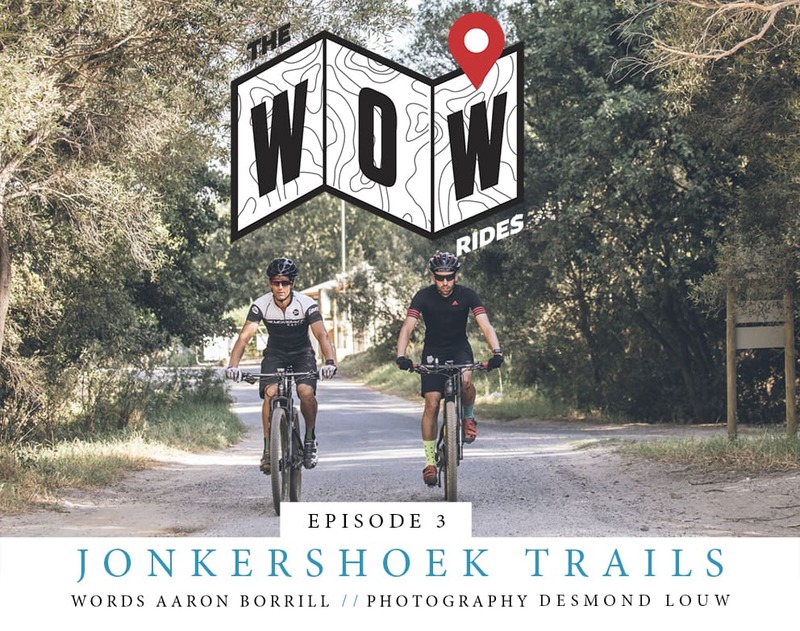 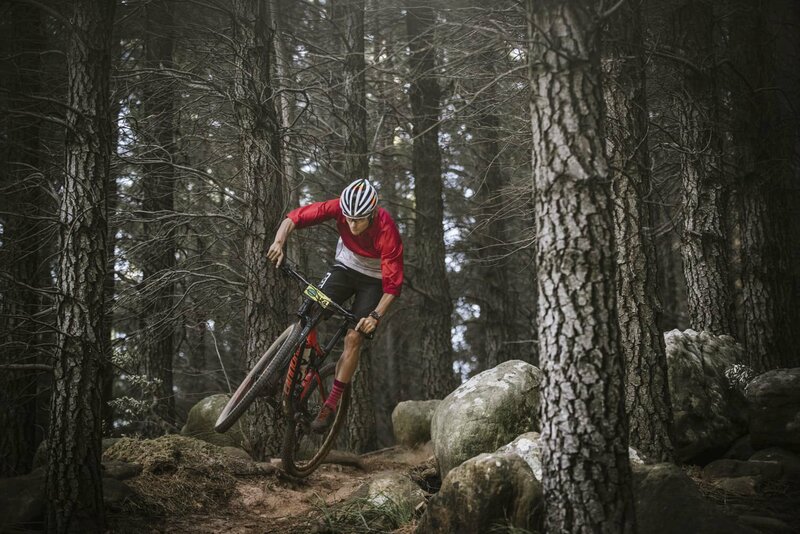 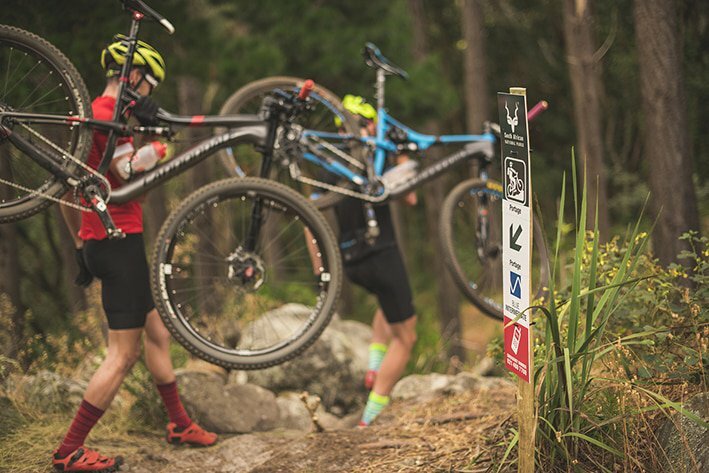 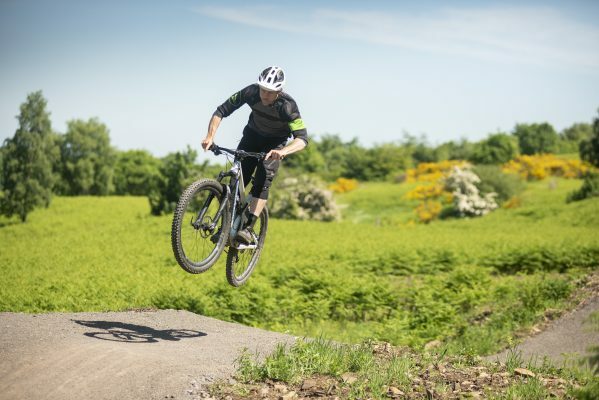 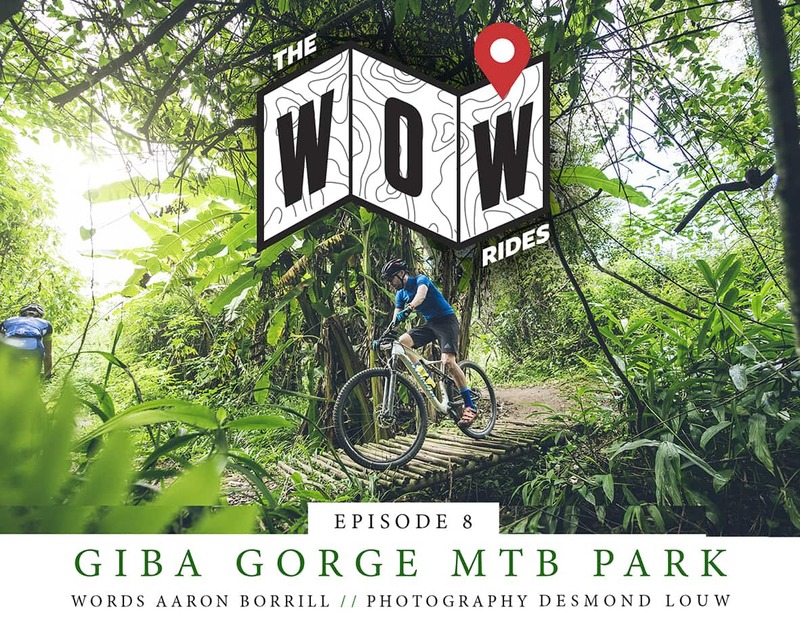 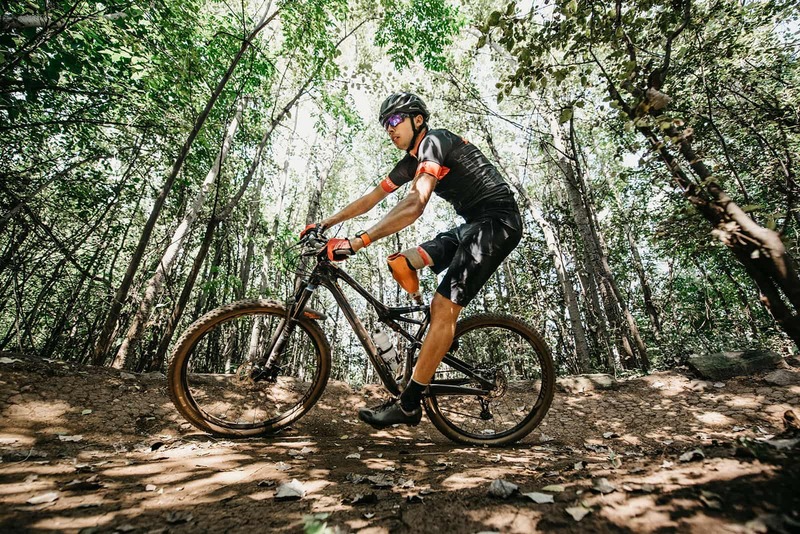 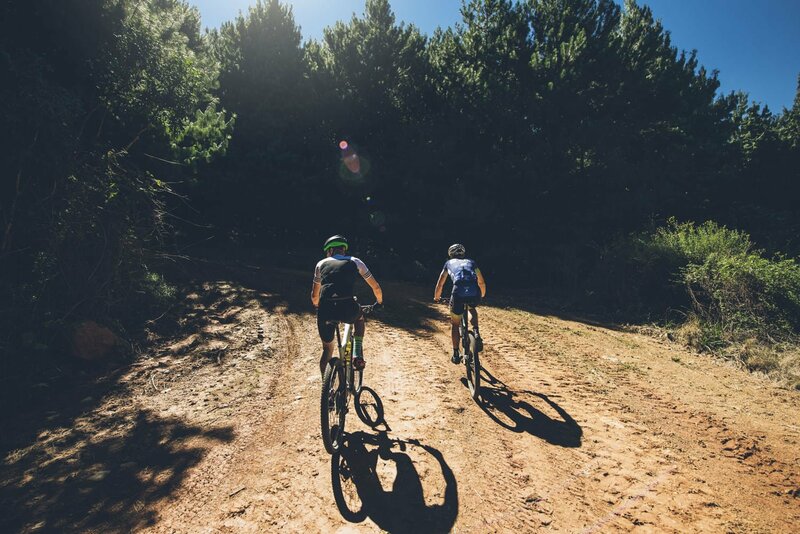 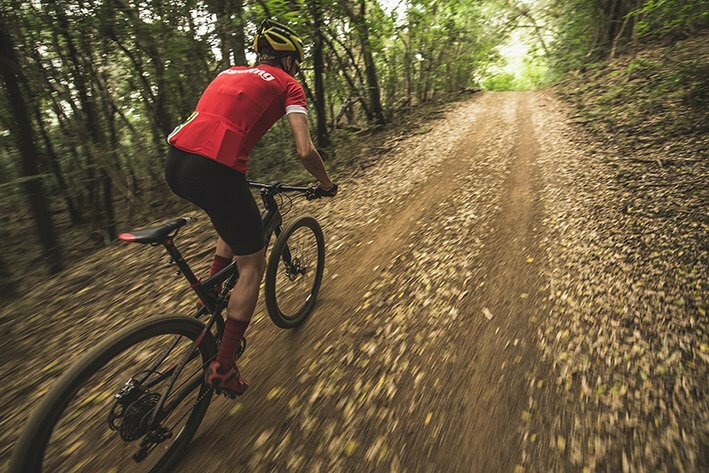 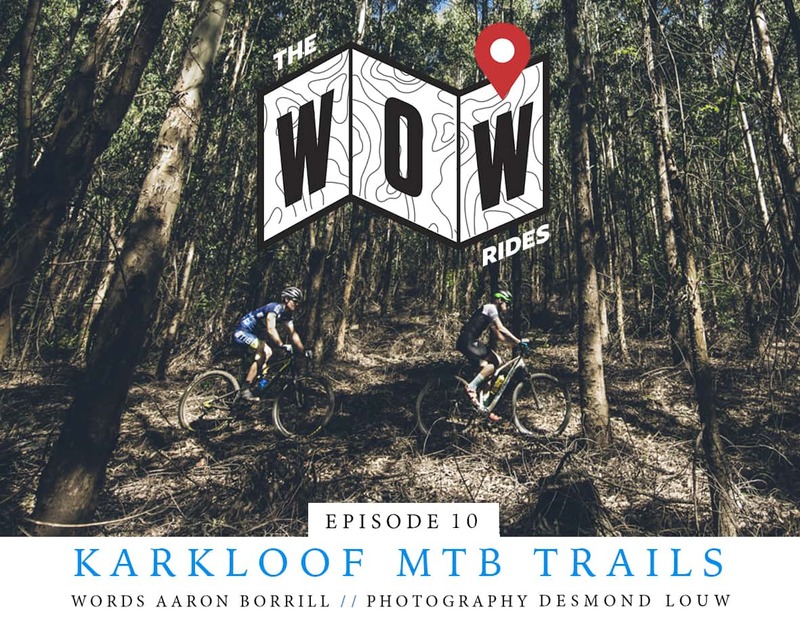 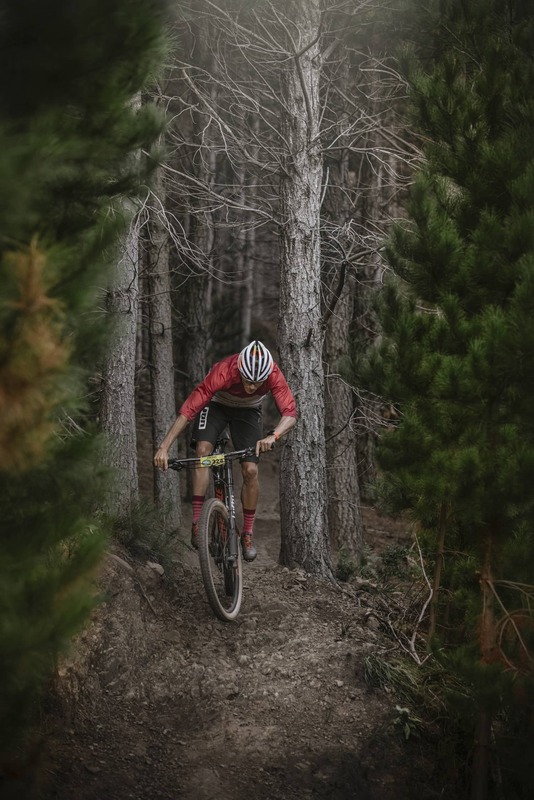 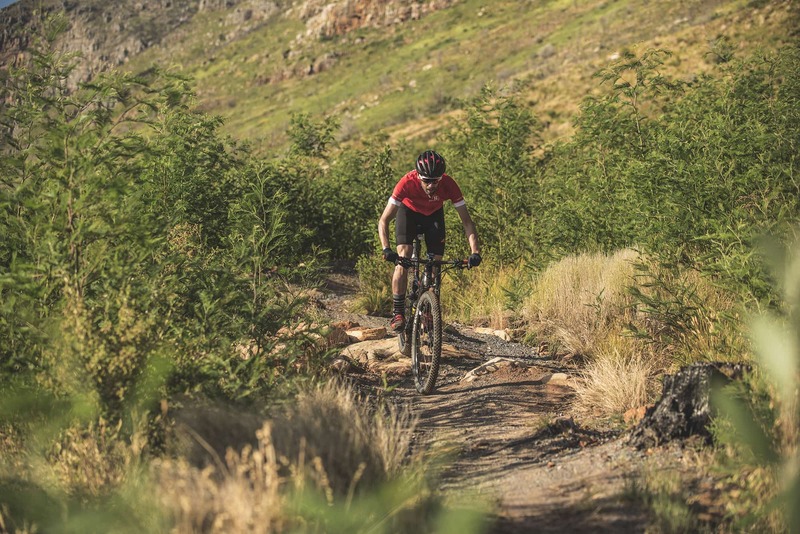 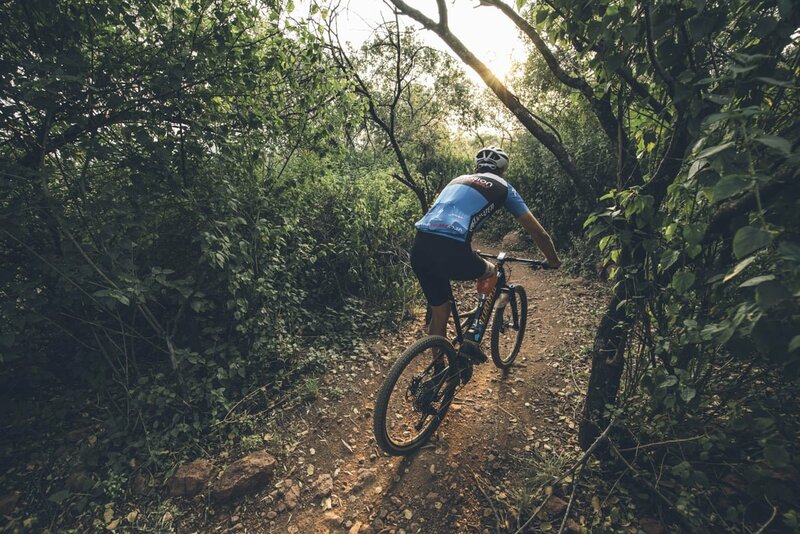 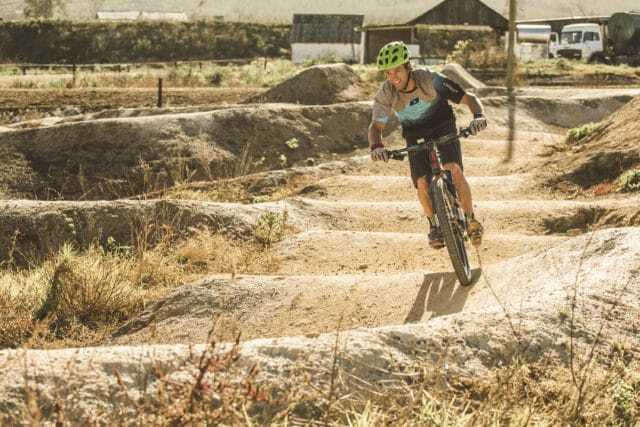 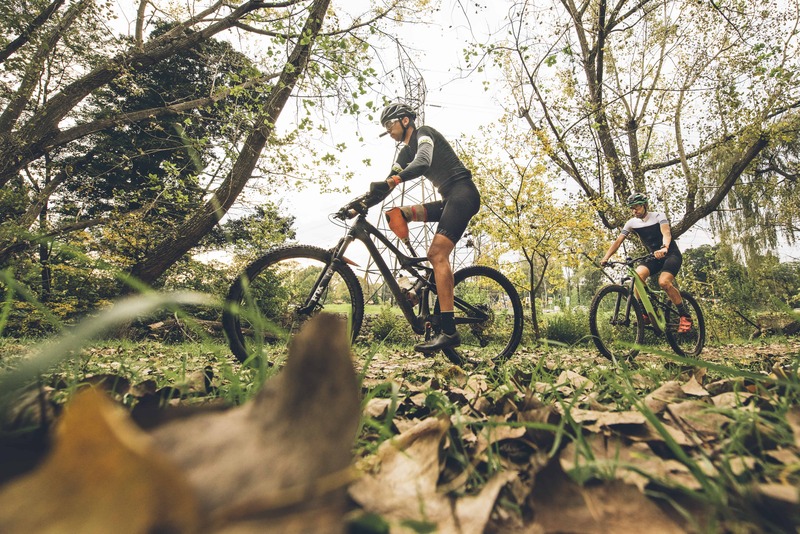 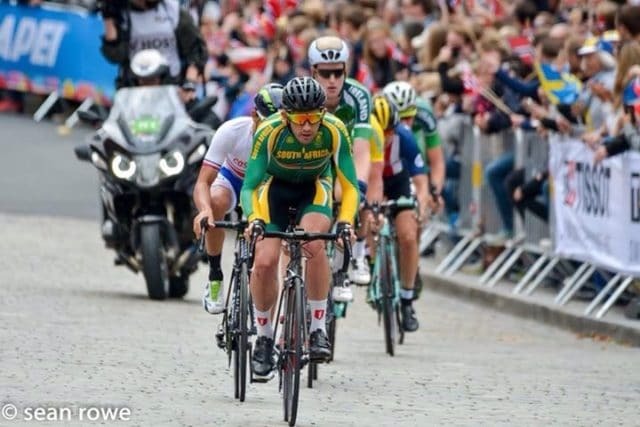 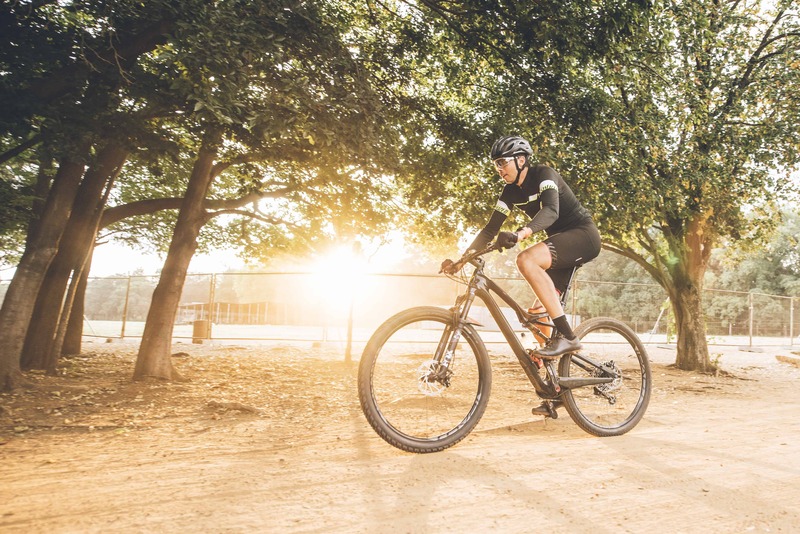 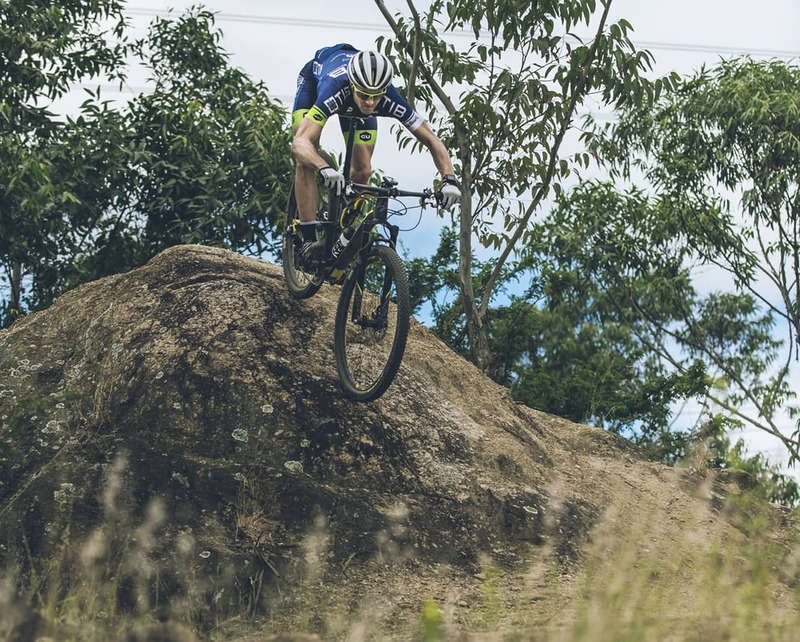 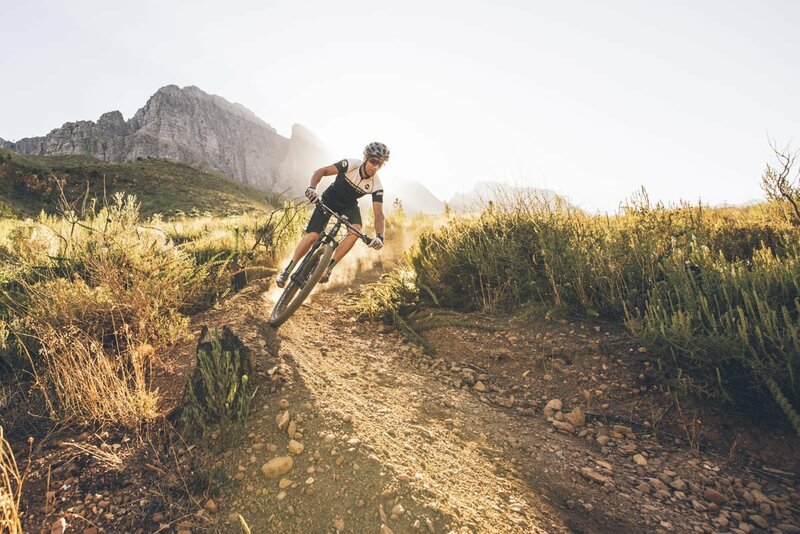 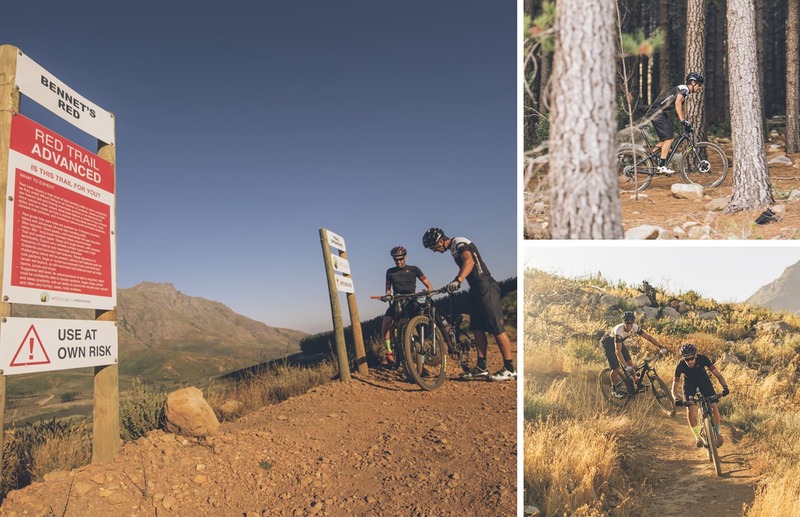 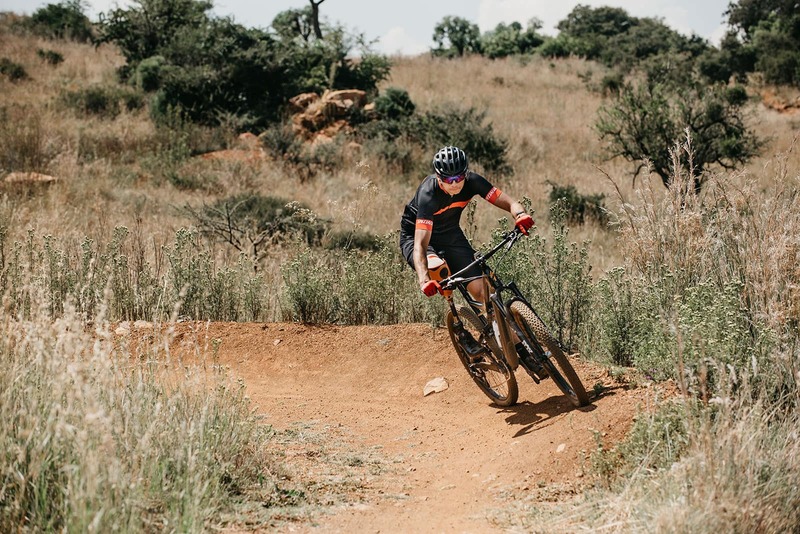 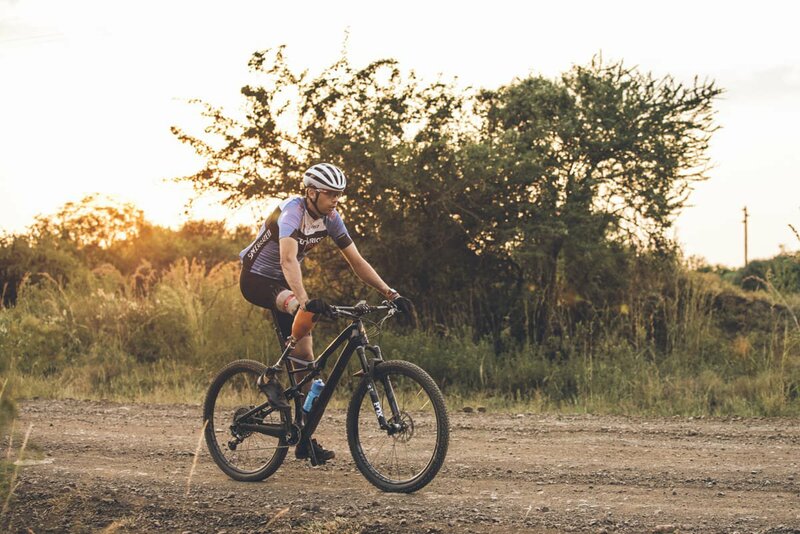 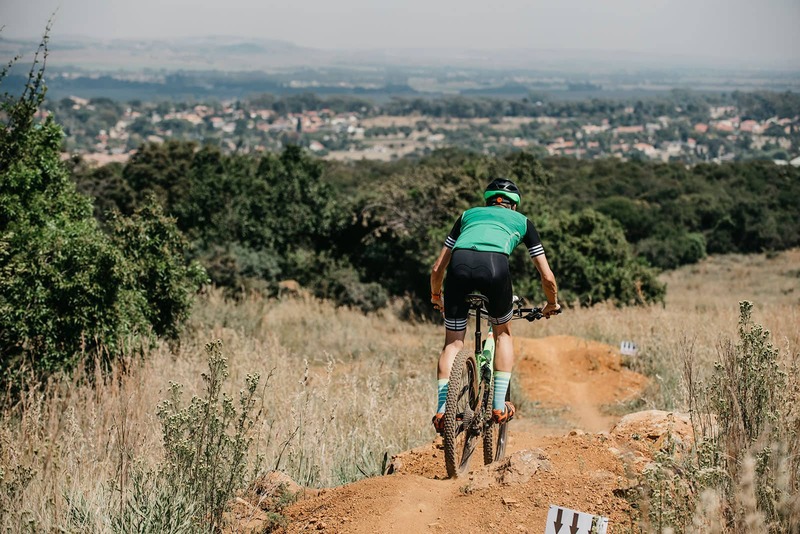 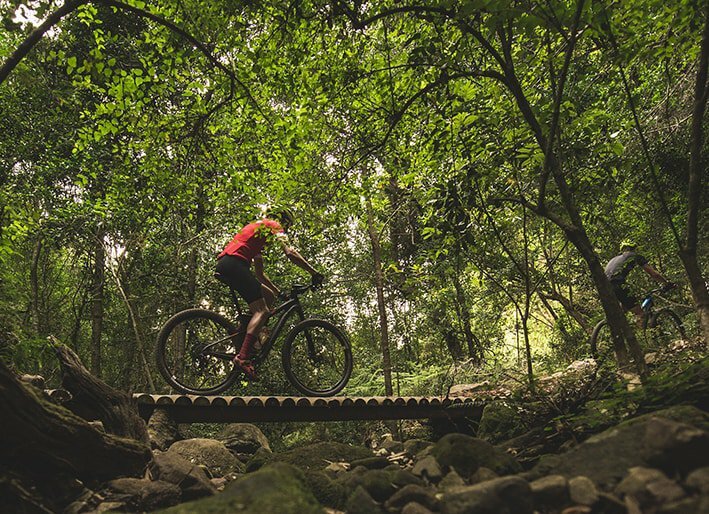 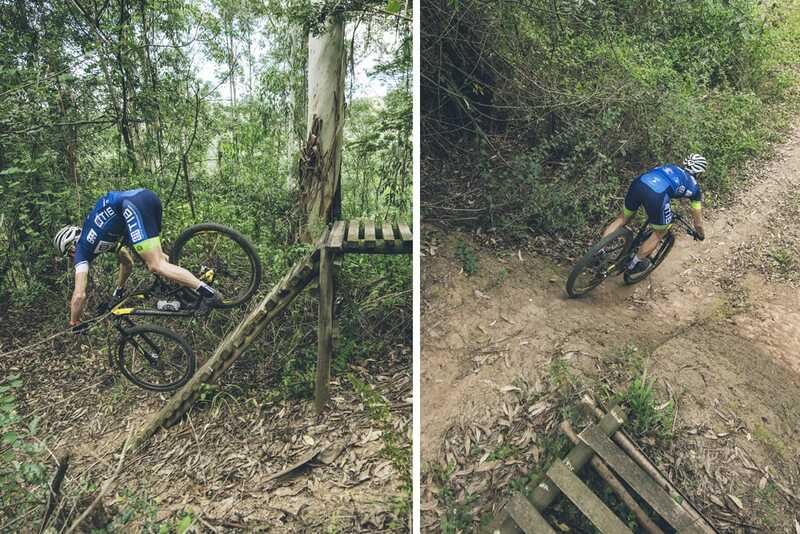 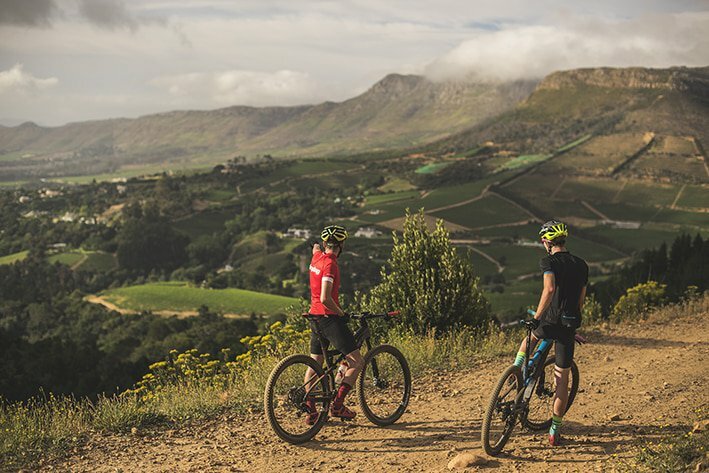 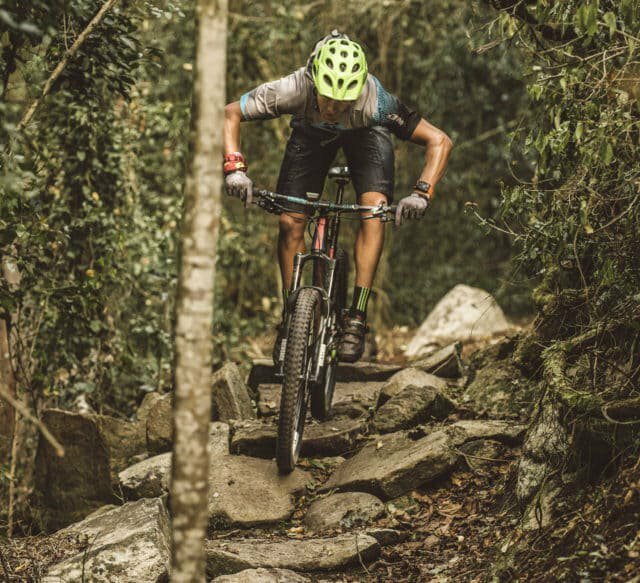 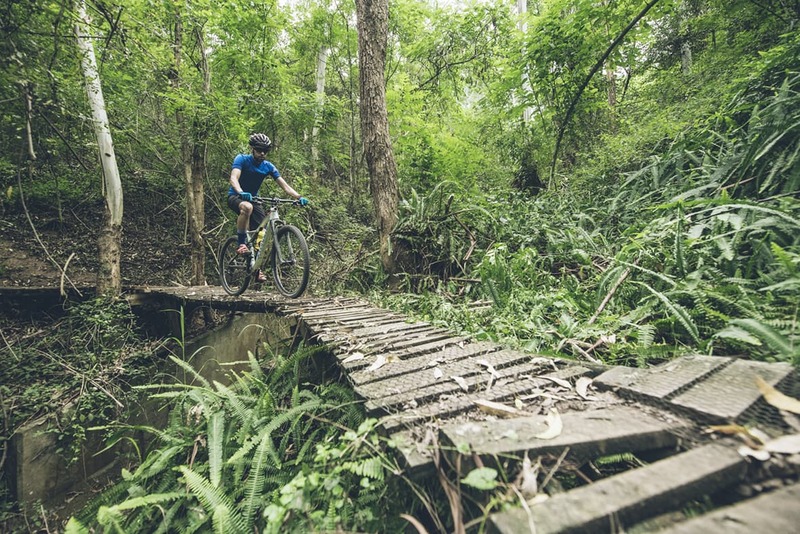 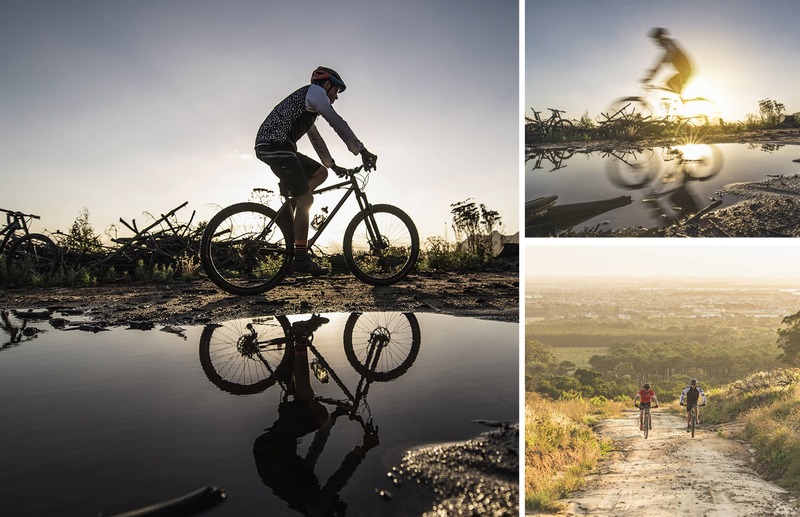 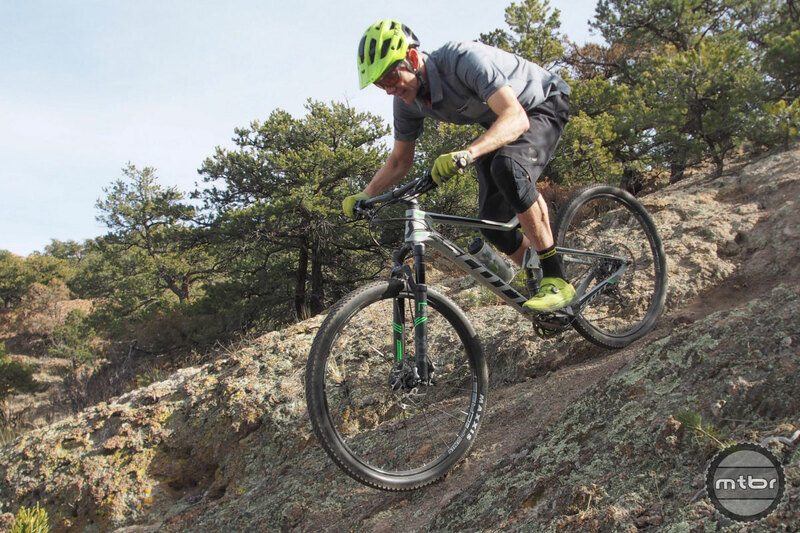 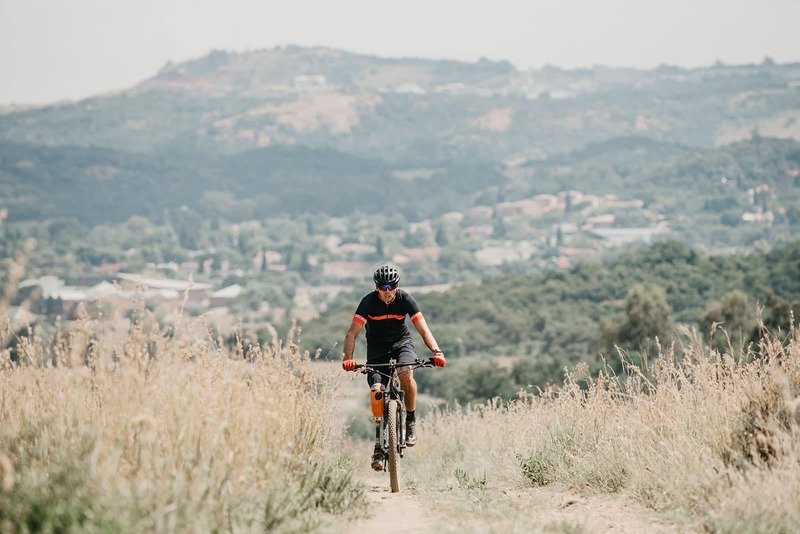 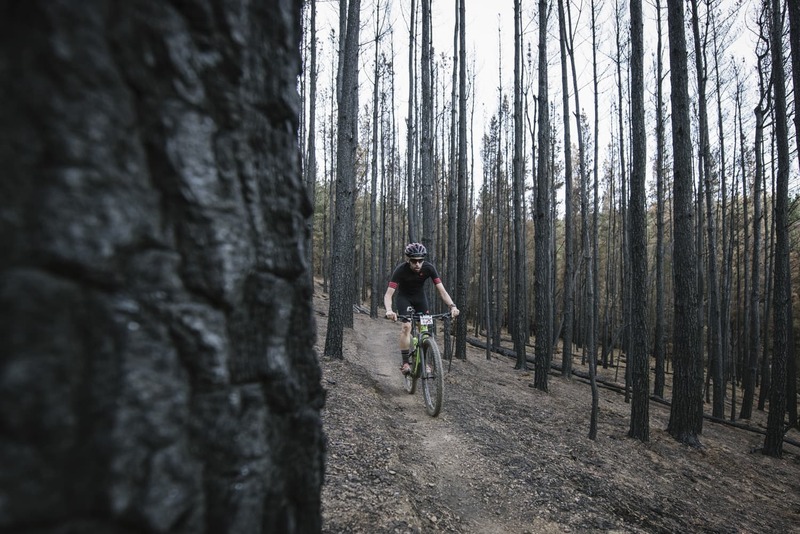 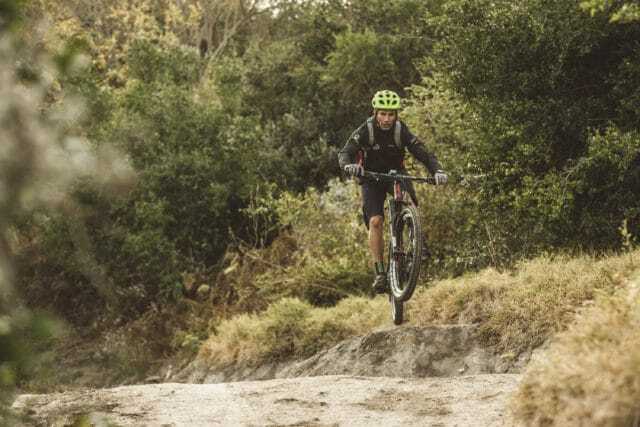 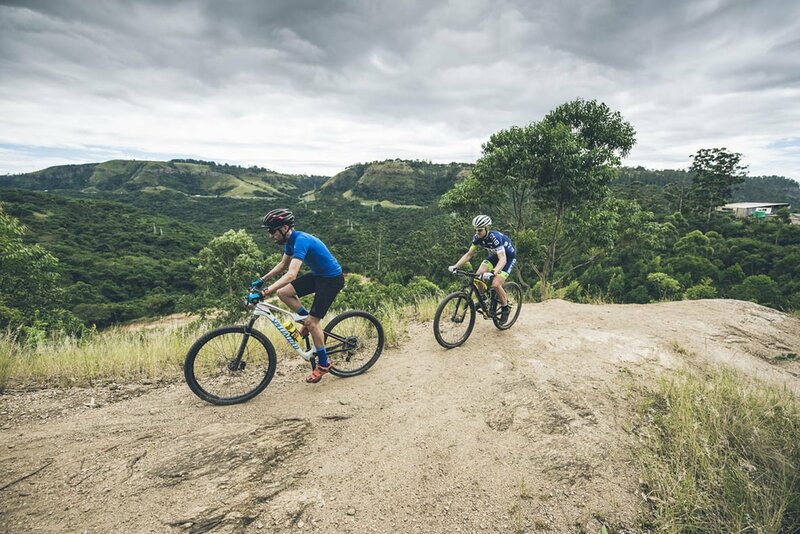 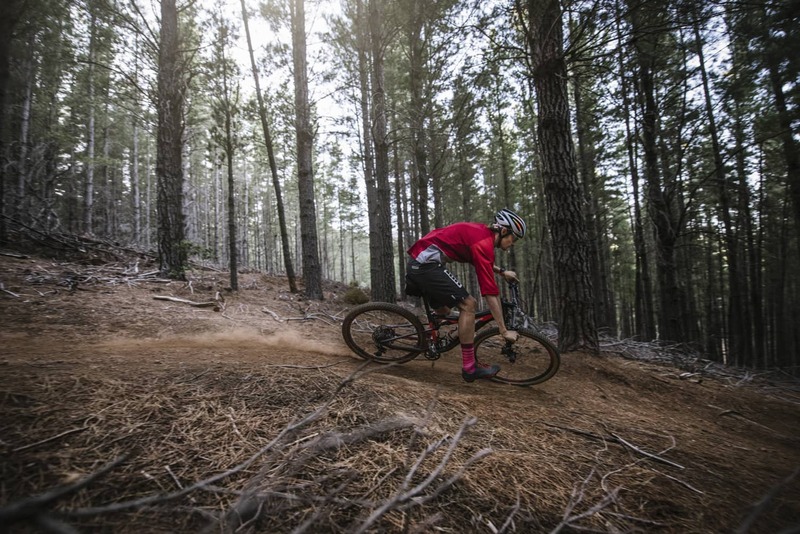 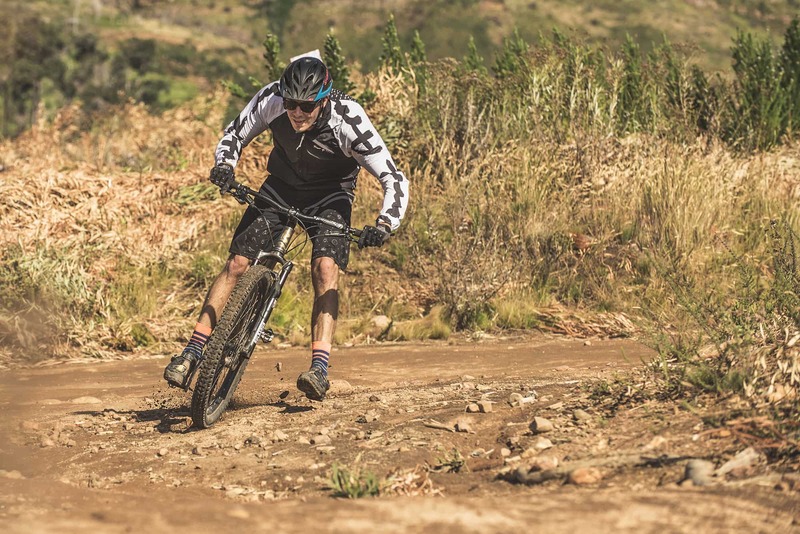 “I started riding mountain bikes about six years ago, and the Garden Route Trail Park was one of the first places I used to ride. 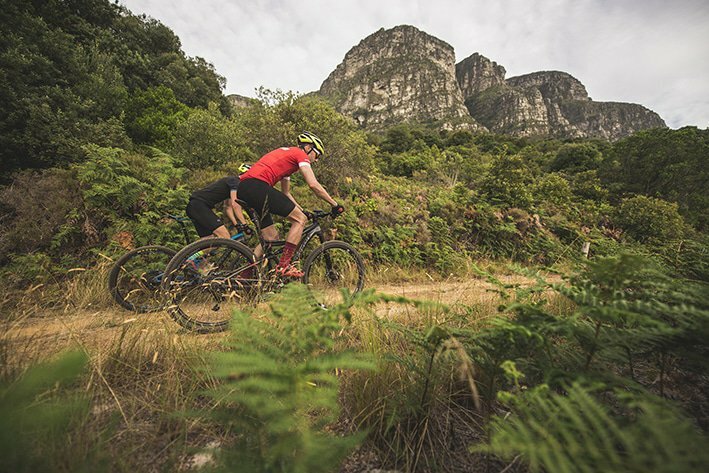 We're here to enjoy the Garden Route Trail Park, not the local medical facilities. 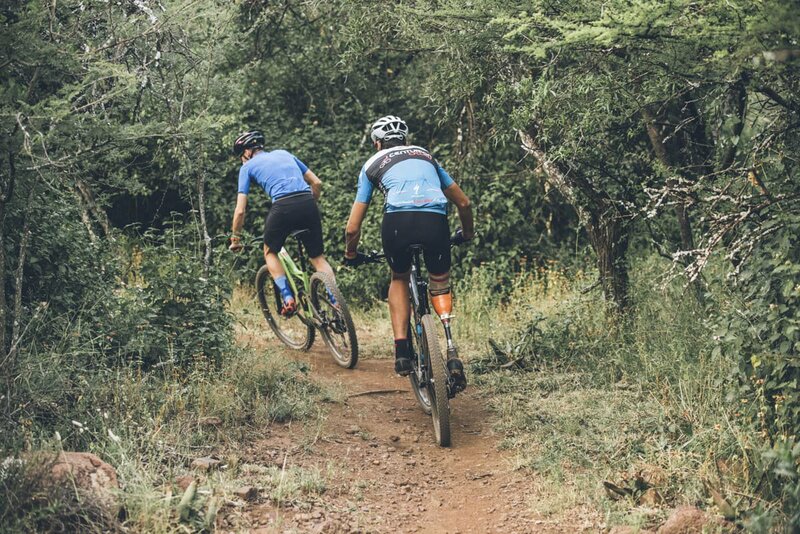 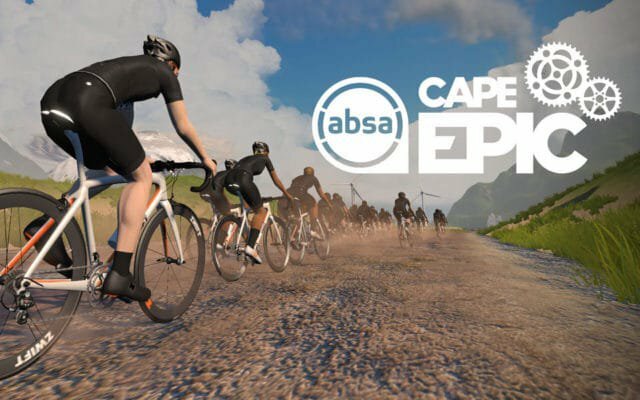 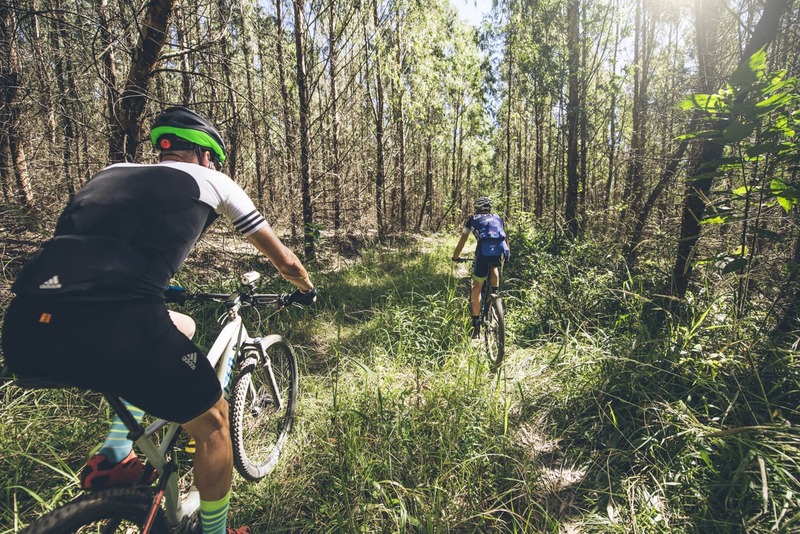 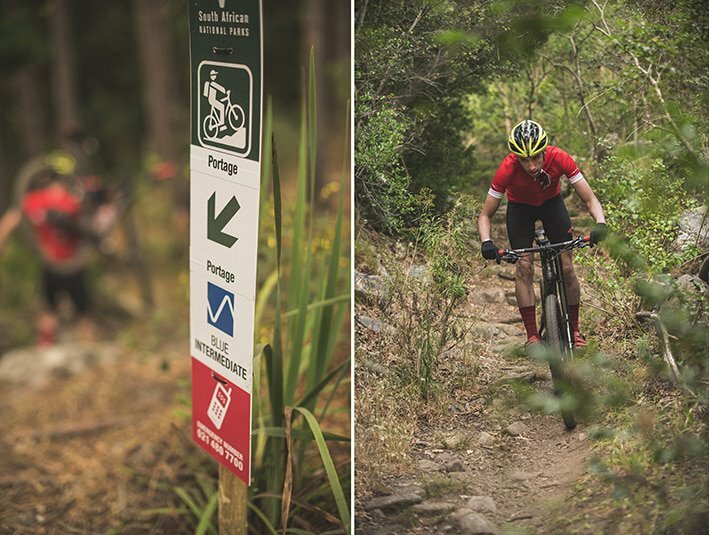 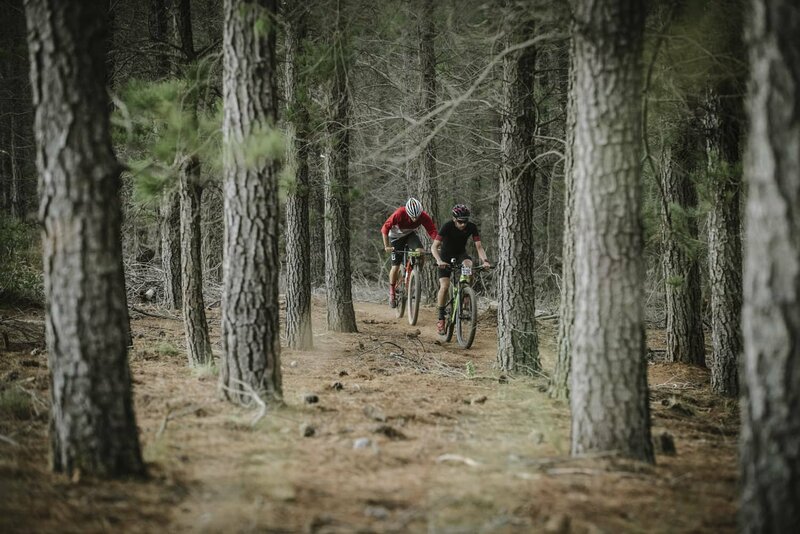 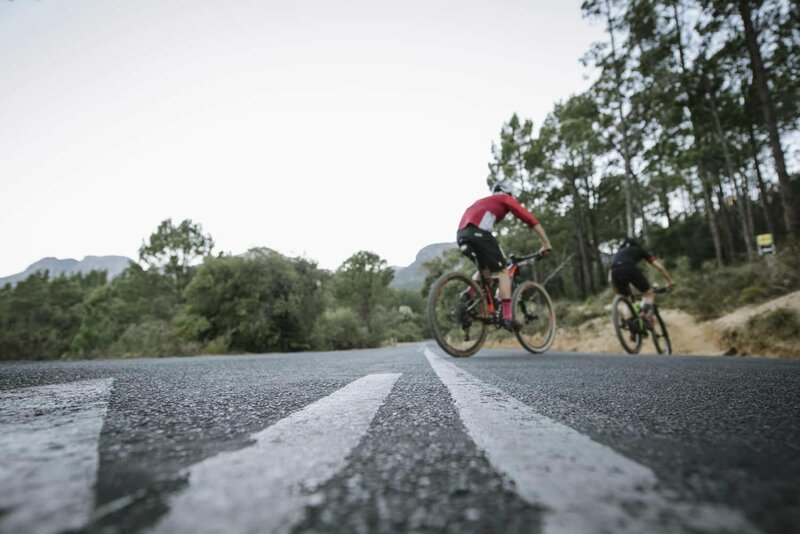 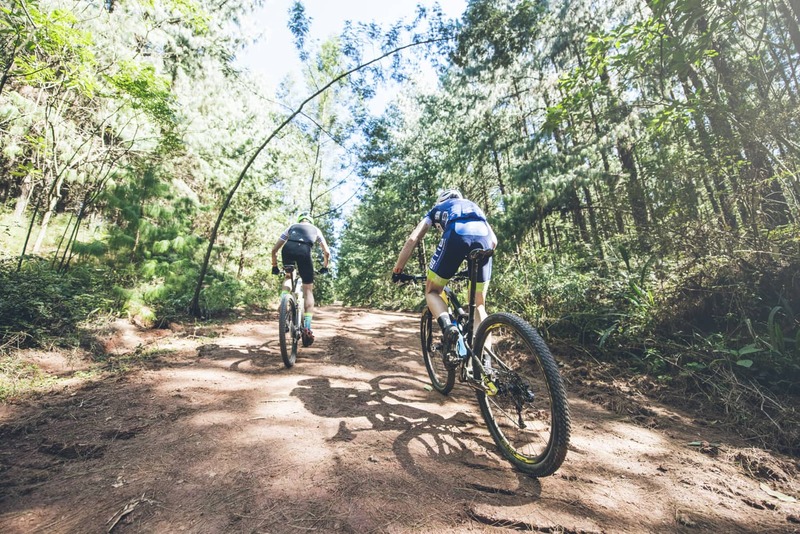 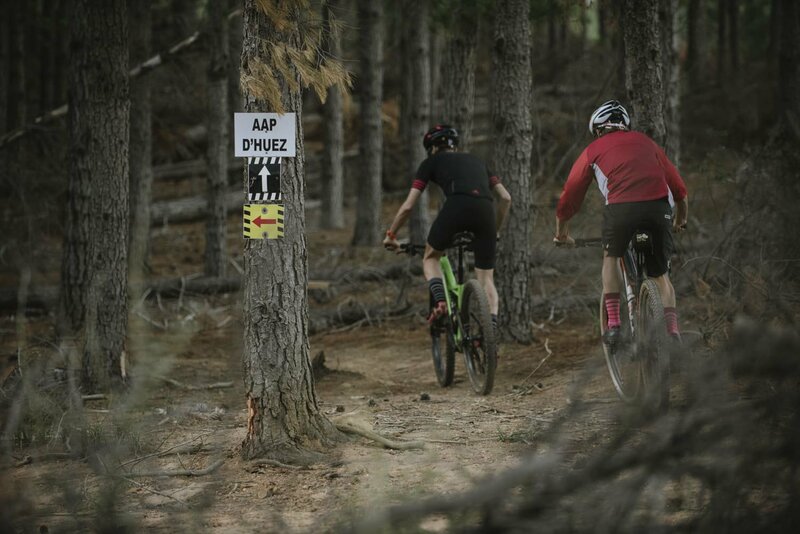 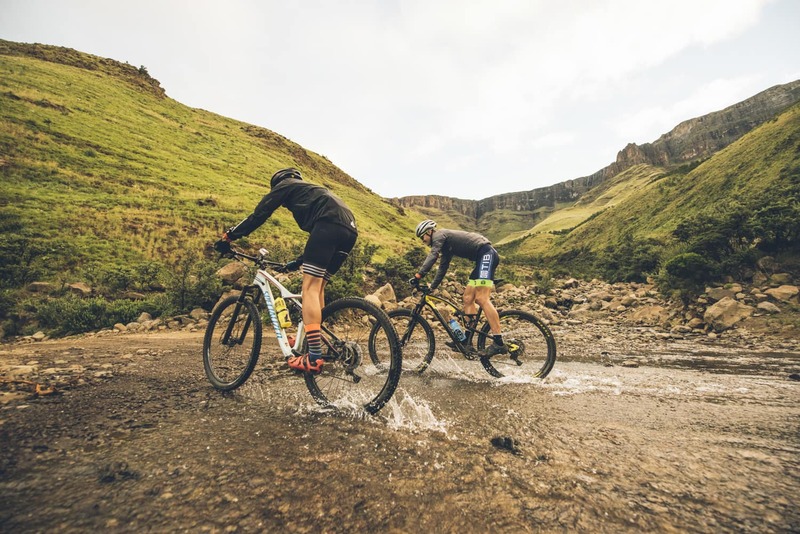 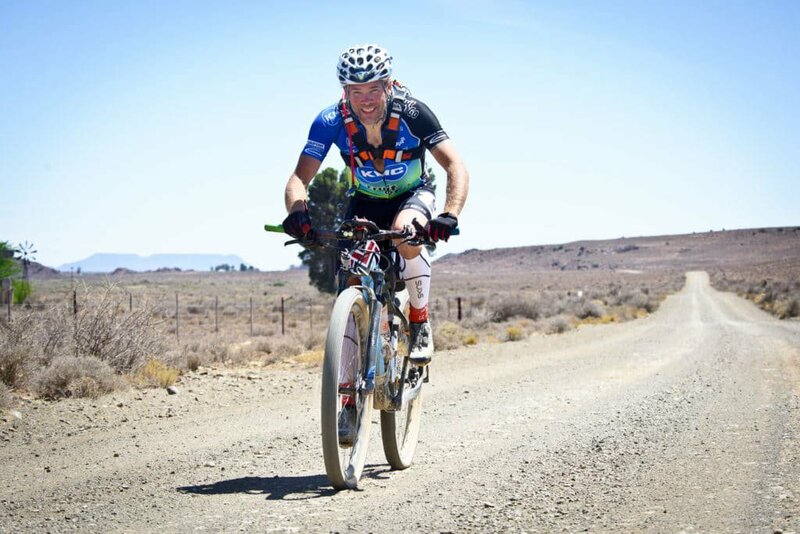 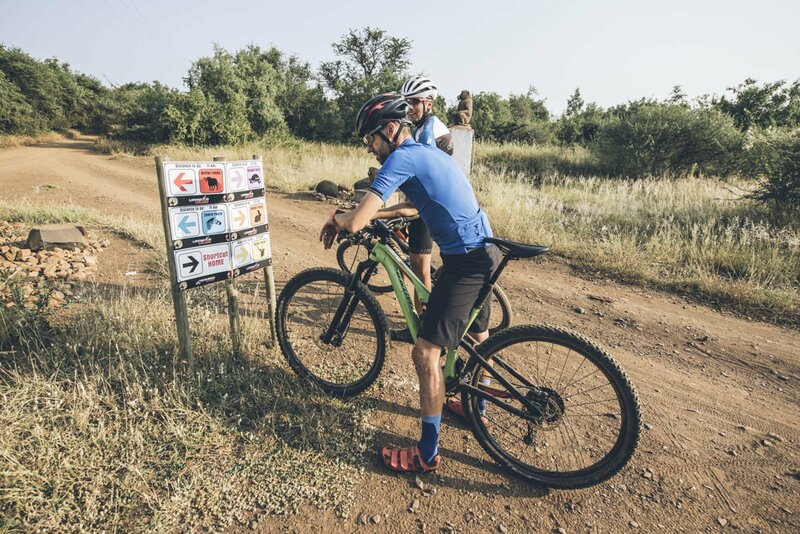 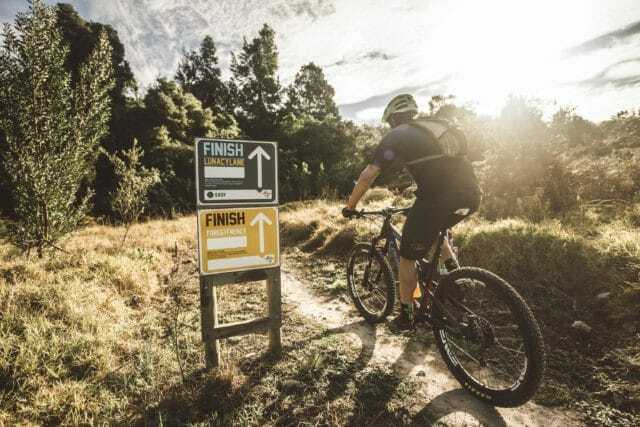 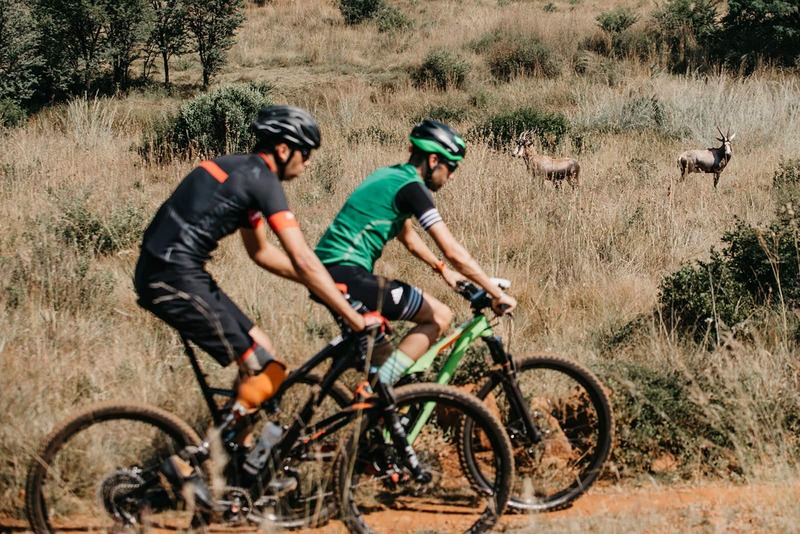 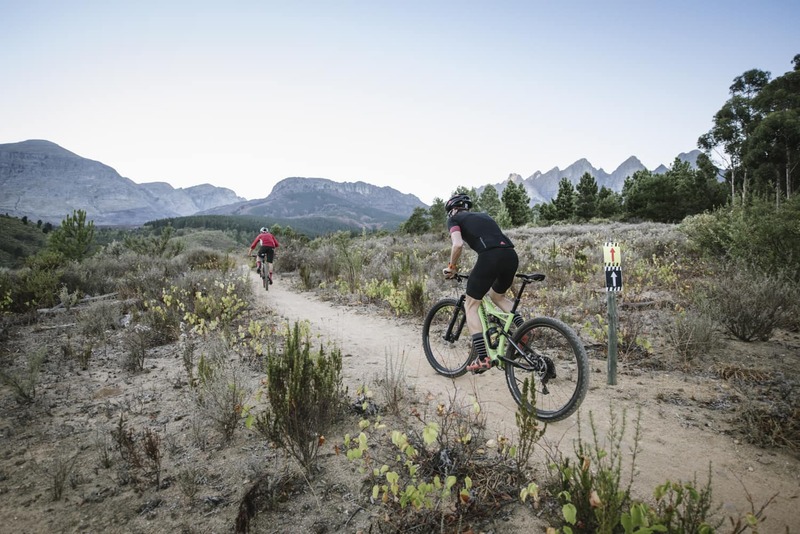 Parts of the trail network have also featured extensively in local one-day and stage races, such as the Garden Route Trail Series and the GR200/300. 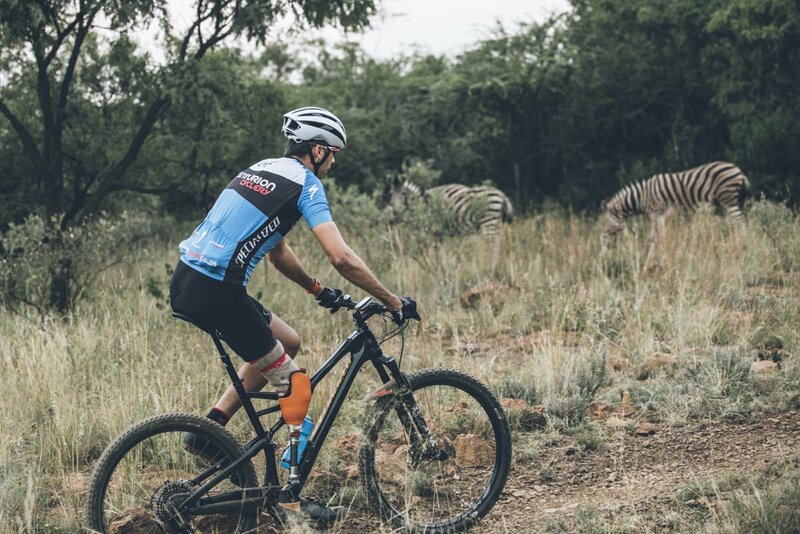 Speaking of critters, legend has it there's a sizeable mamba that lives in these parts. 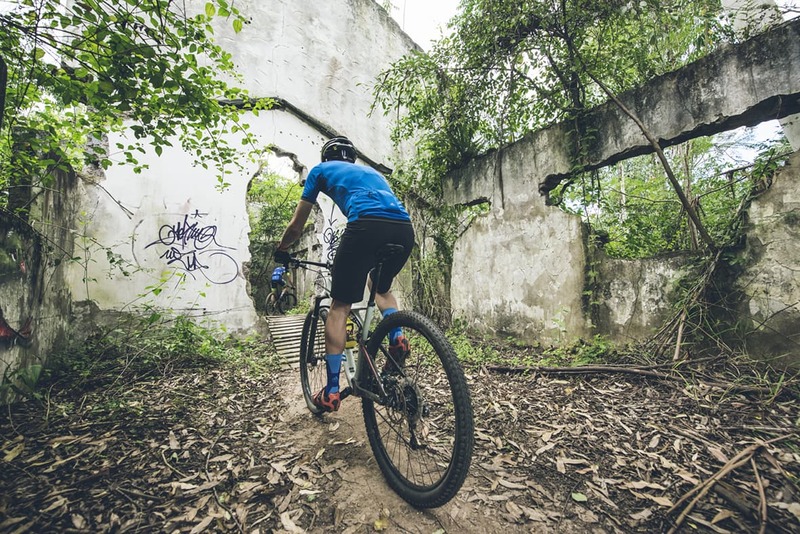 In fact, it's made the old ruin deep in the forest its home.